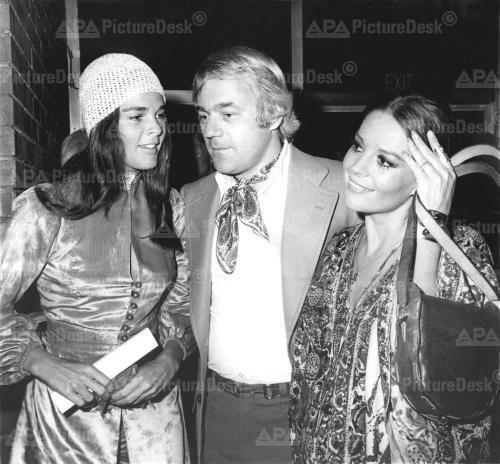 Nat & Richard Gregson with Ali MacGraw. . Wallpaper and background images in the natalie wood club. This natalie wood photo might contain traje de passeio and terno de negócio.